We have loved celebrating the incredible women in our CoderDojo community this month, especially because we’ve had the opportunity to hear some of their empowering stories. On International Women’s Day, we spent the morning speaking with Nikole Vaughn, one of the CoderDojo champions at the San Antonio CoderDojo Collaborative, to learn more about what she is doing to foster the next generation of female coders. 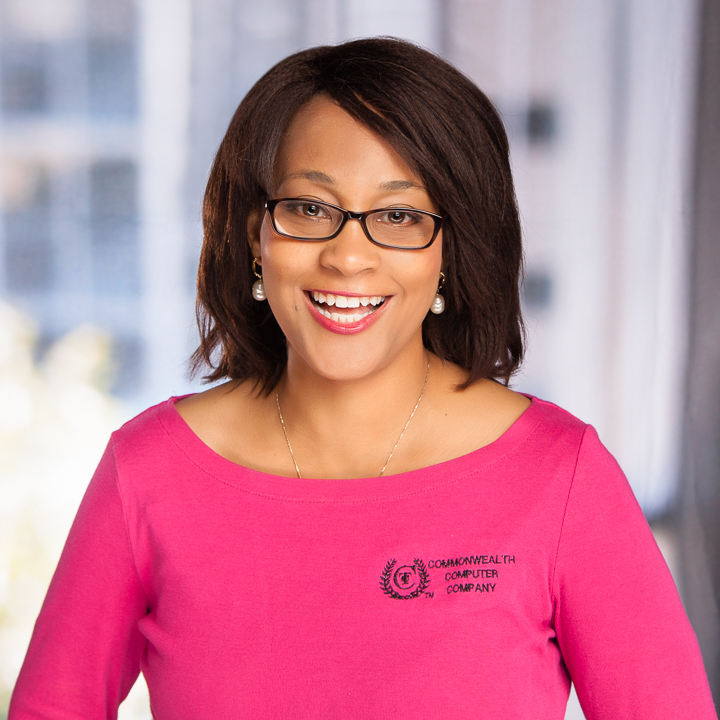 Nikole is a woman with many titles: mother, wife, teacher at the University of Phoenix, Executive Vice President for Commonwealth Trading Company, and we’ve added #RealRoleModel as well. Her story will leave you smiling, and feeling more enthusiastic than ever! It was actually a combination of coding and cupcakes that opened Sydney’s eyes to what Nikole calls ‘the power behind the code’, and showed her that she could belong in the tech world, just like her mother, but in her own unique way. As Nikole says, “Women have technology in their hands at all times. I want women to understand that if you are a consumer, you have to be a creator.” That’s why it is so important for young girls to have role models, or someone there to encourage them to explore tech. Nikole’s role models have been her mother, her grandmothers, her mother-in-love (as she calls her mother-in-law), and the Dean of Students, who took her under her wing during her undergraduate career at the University of Texas at Austin. 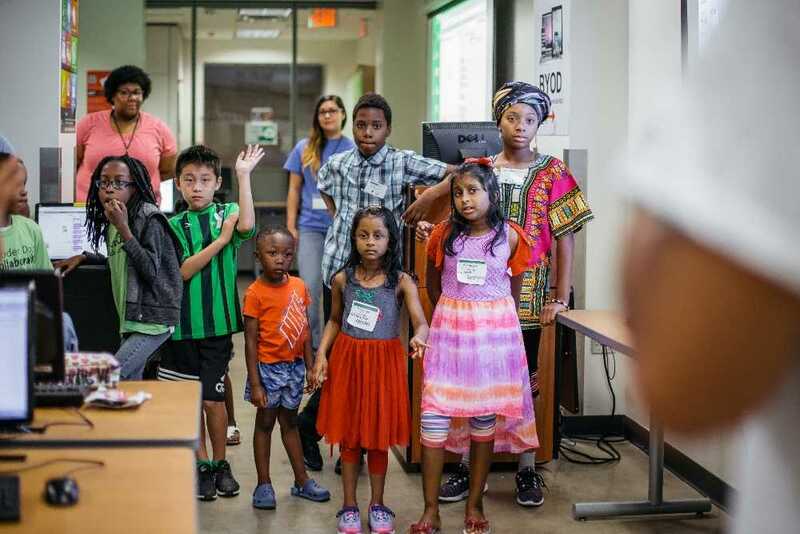 The San Antonio CoderDojo Collaborative is making a real difference in the lives of those involved — beyond giving them a chance to improve their coding skills. Girls are seeing what they can do in the tech world; families are bonding over their shared understanding of coding; children are getting a chance to see a college campus and be inspired by its possibilities; and mentors have even received promotions at their day jobs. We want to continue to highlight members of the CoderDojo community, so if you know of someone who you would love to celebrate, let us know! We’re so grateful for all of the incredible #RealRoleModels in the CoderDojo community. 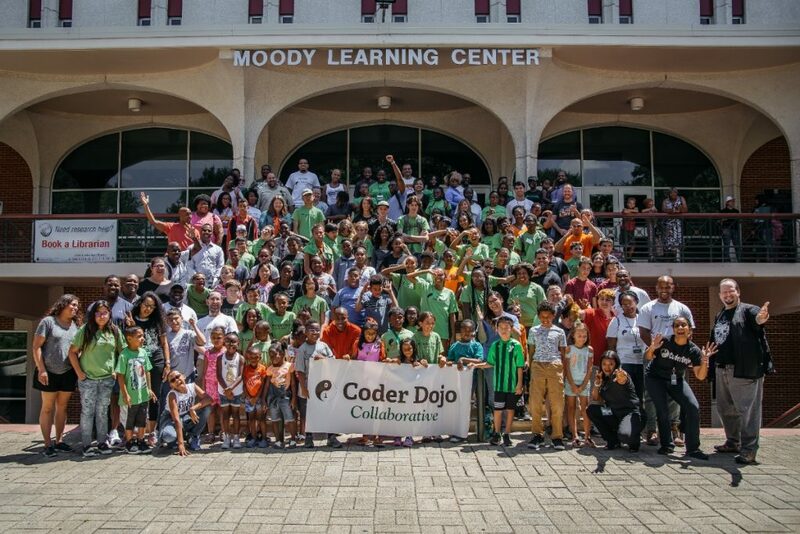 Join the CoderDojo community and start a Dojo today!